Kaweco is famous for its pocket-size pens but they also make a number of nice full-size pens including the Elite I am reviewing today. 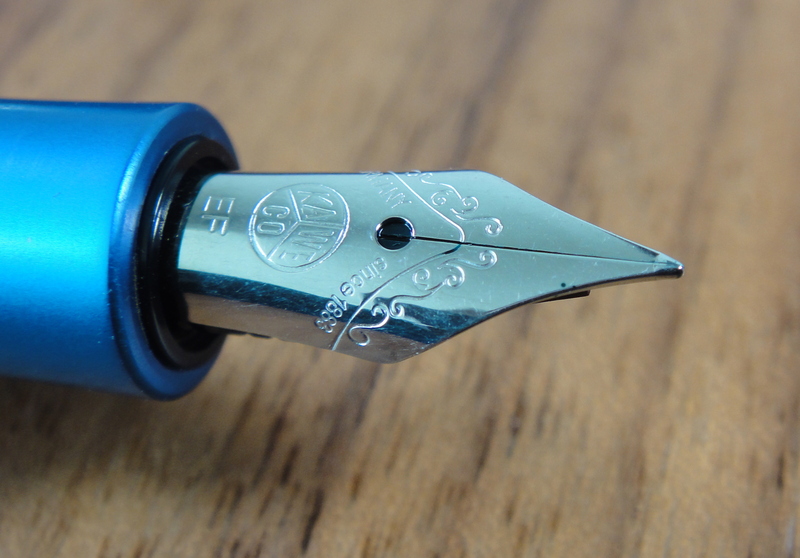 I was drawn to the Elite’s large nib, that Kaweco refers to as a size 250 (Bock #6). Most Kaweco pens including many of their other full-size models use a much smaller nib that Kaweco calls size 060, similar to a Bock #5. Kaweco also makes a 14kt solid gold 250 nib but it is not sold with any of their standard pens. You have to buy this nib separately and unlike the steel version, you only get one nib grade, medium. You may have noticed that my review title says 18kt gold, this is because I ordered a 14kt nib and received an 18kt nib instead. This particular nib is not listed in their parts catalog. From what I can tell the nib I received is an 18kt gold stub nib from the beautiful $1,500 Kaweco King Limited Edition fountain pen. Now that we have sorted out what I am reviewing here, let’s get to the pen. The Elite features a hand-polished faceted black piano lacquer acrylic body. The acrylic is turned from a single block. I imagine that “black piano lacquer” refers only to the color and high gloss and not the actual use of lacquer. 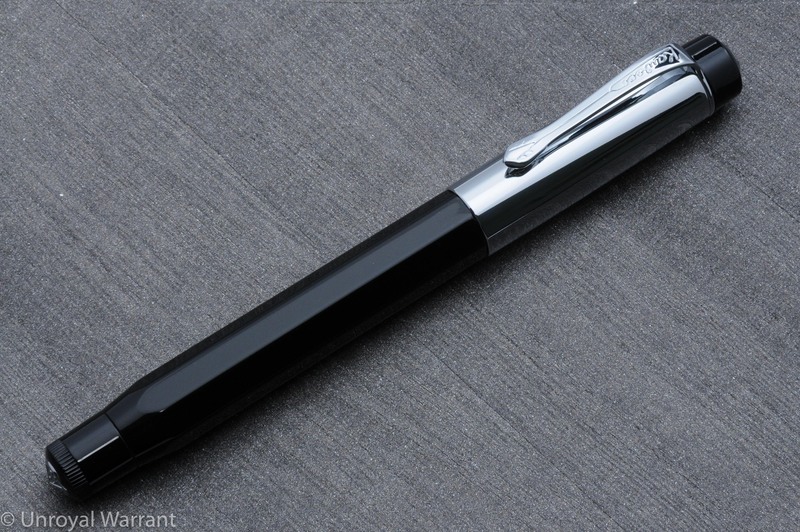 The cap is is chrome and features a black finial with a silver Kaweco “jewel”. This same jewel is also found on the end of the barrel. 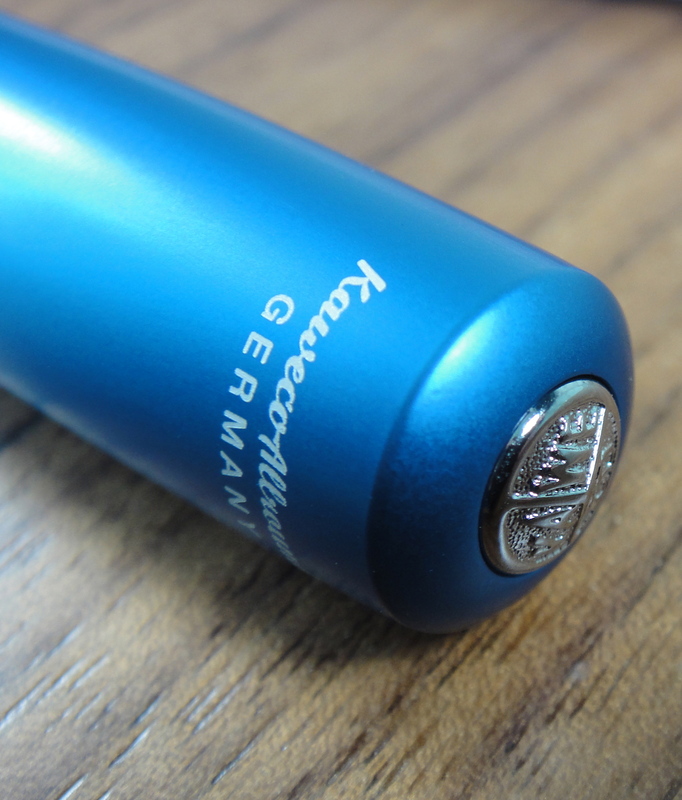 “Kaweco Elite GERMANY” is printed on the cap in black letters. I like the design of this pen; it looks modern and professional. The high gloss acrylic feels silky smooth to the touch. The clip is high quality with a clean imprint and no rough areas. Even under the clip the finish is flawless. I also like the knurling on the bottom of the barrel. 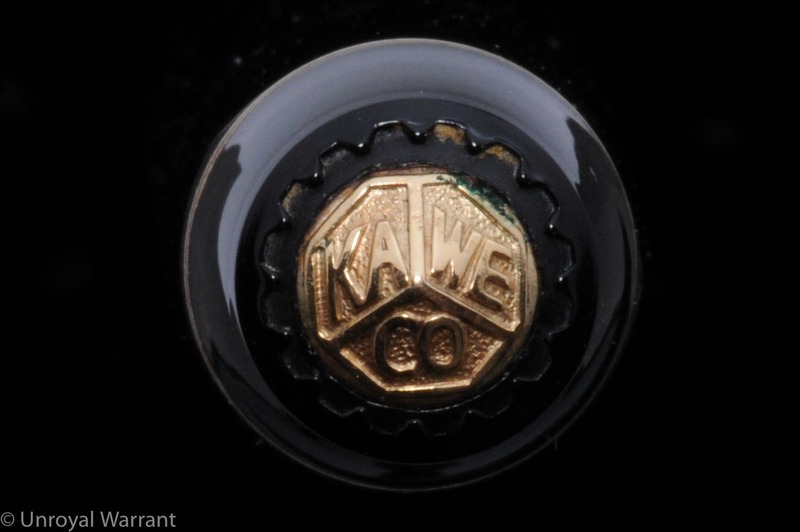 The Kaweco logo “jewels” on the top of the cap and end of the barrel are not as crisp as I would like and when I compared it to my vintage Kaweco Sport there was a noticeable difference; a small gripe but none-the-less worth pointing out. The Elite weighs approximately 39 grams with the cap responsible for 18.5 of them; this makes the Elite on the heavy side. To use this pen comfortably I had to write with the cap off. Posting the cap makes the pen very top heavy and the cap does not sit very far down the barrel, so it’s length exacerbates the balance problem. 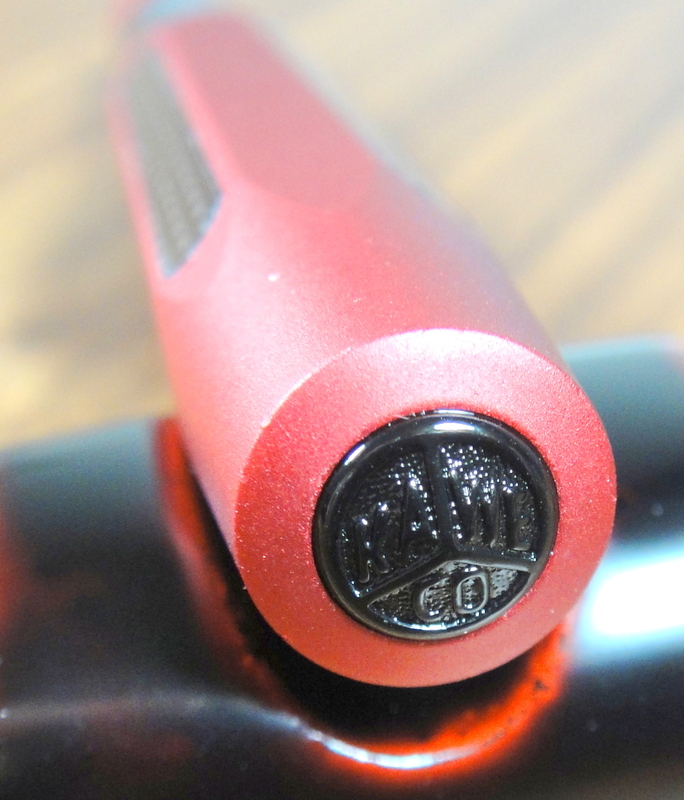 With the cap off the Elite is very comfortable with its long acrylic grip section. The Elite measures 13.8mm long capped and about 13.4mm uncapped. The 18kt gold nib is writes smoothly and is a good performer. I find that it does write on the drier side (something I will likely adjust later) and that it can take a bit of work to get the ink flowing when a new cartridge is inserted. Once it starts flowing the nib works great and is a pleasure to write with. The 18kt gold nib has some spring but I wouldn’t say that it’s particularly soft. 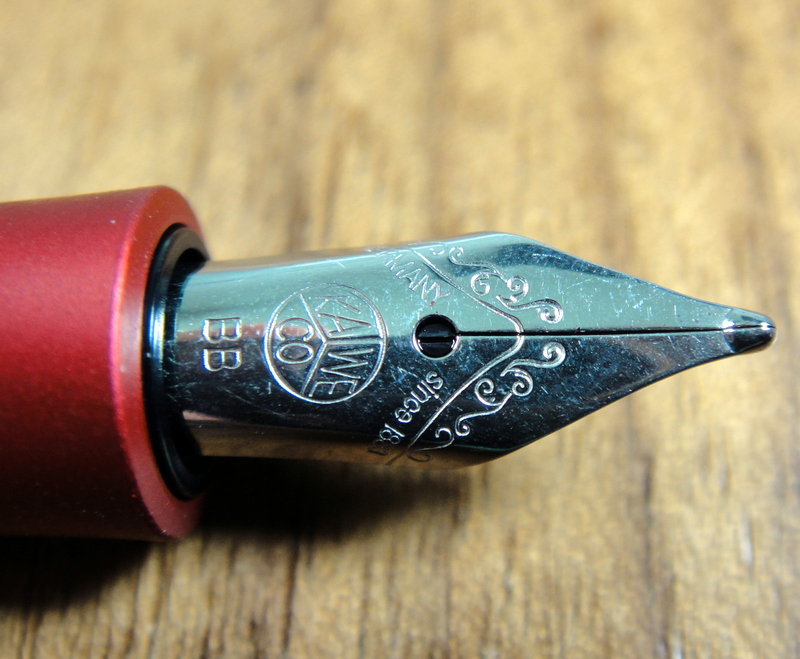 The nib shares the same plastic feeder as the steel nib. 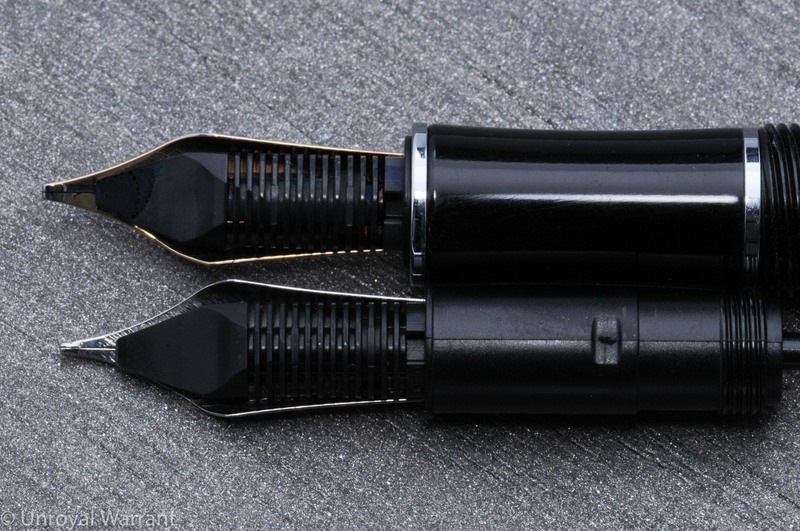 The nibs are threaded like those from Pelikan and Aurora, making nib swaps a breeze. 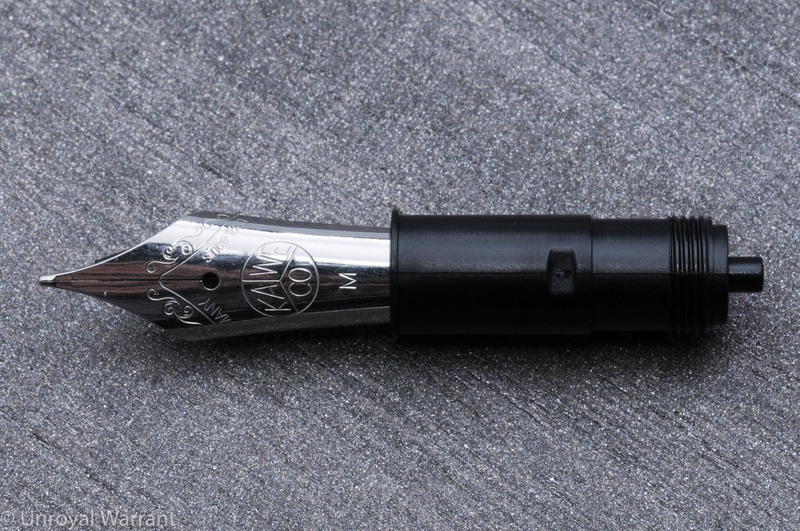 The Elite can hold two short international cartridges and interestingly there is a spring inside the barrel, something I haven’t seen on any other fountain pen. This spring is useful in getting the second cartridge out of the barrel. The Elite is not sold with a converter. I tried a standard Bock converter which fit onto the section but was too fat for the barrel. Luckily I have a Kaweco converter and surprise, surprise, it fit. I did find that the converter regularly removed the spring when I unscrewed the section. I would recommend removing the spring if you use a converter. The Elite fountain pen has a street price of $150, while the 14kt gold nib (again, only sold separately) costs about $200. 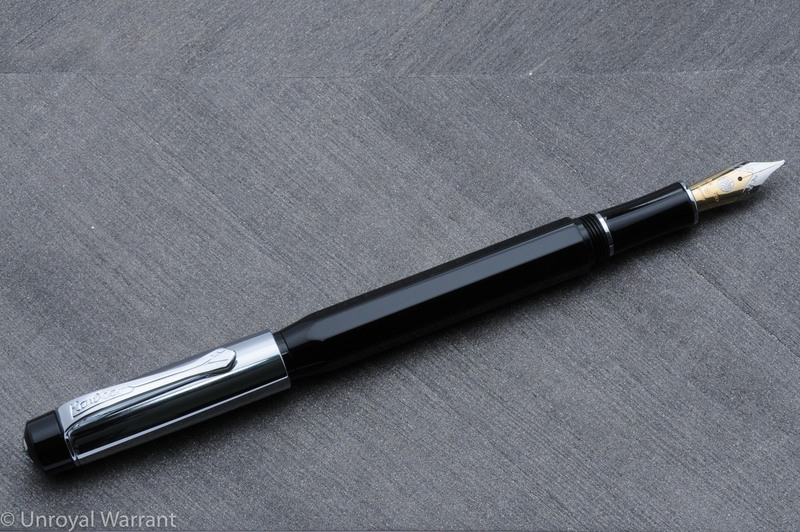 In the $150 price bracket there are lots of excellent pens, like the Lamy 2000 and the Pilot Vanishing Point. I find that Kaweco Elite stands up to these pens nicely. It really comes down to preference. But what about the $200 gold nib? The problem for me is that the steel nib is really good. If we were talking an extra $50 then I would go for the gold but from a writing perspective the gold nib isn’t enough of an improvement to justify it’s high price. 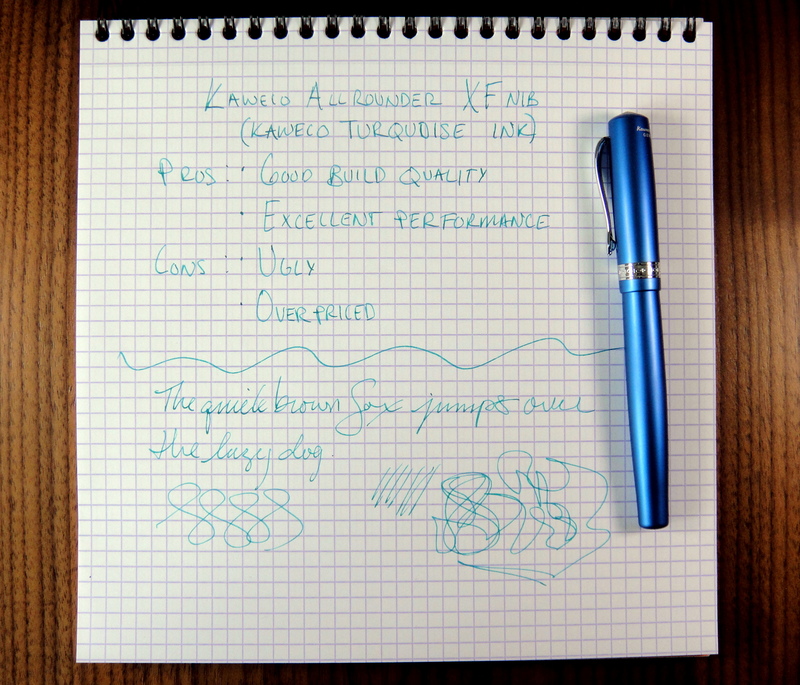 Please note: this pen was provided to me by Kaweco at a subsidized cost for purposes of this review. At the moment there is only one pen in Kaweco’s current line up that I truly do not like the looks of and it’s the Allrounder. 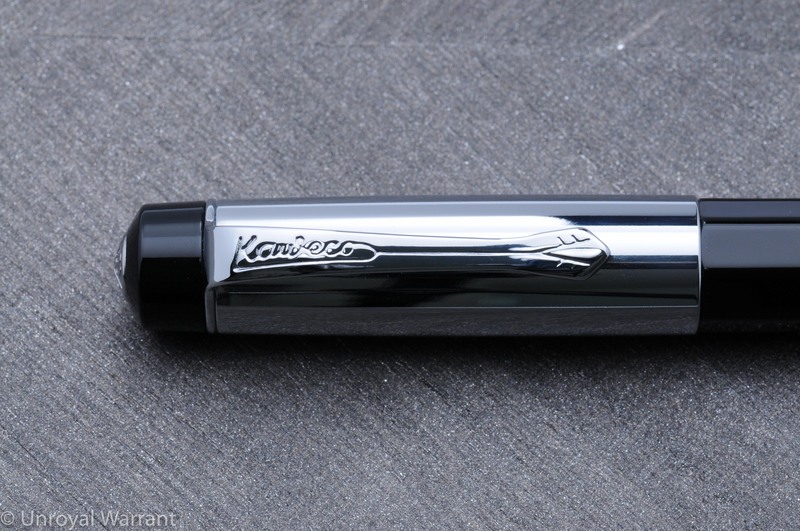 Kaweco draws upon its history to recreate past pens and this works quite well most of the time. The Allrounder comes from a 1950’s design that is “modernized” with a matte aluminum body. For me it doesn’t work. The body is swollen and plain. 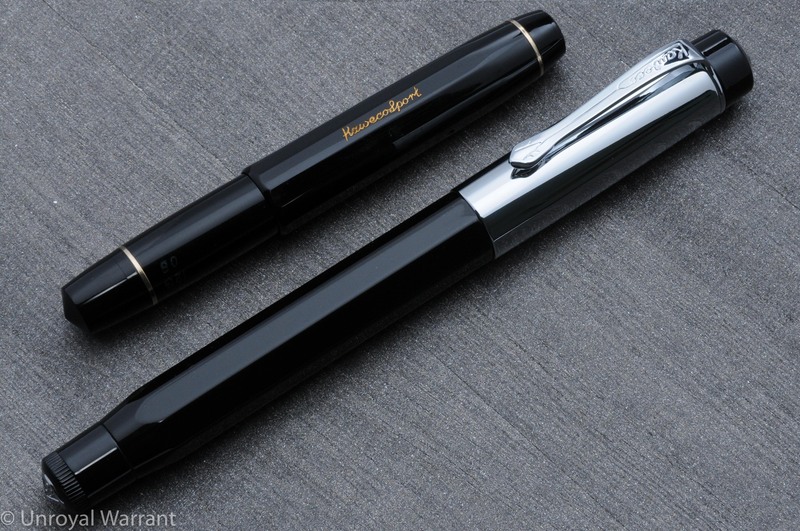 The more classic looking Kaweco DIA2 features the same body shape in plastic but features more embellishments that give the pen a much more elegant and polished look. Kaweco uses the same sized Bock nib you get on a Kaweco Sport on the Allrounder and it proportionally looks too small for the body. The performance of the extra fine nib was excellent. No skipping or hard starting to speak of. The overall construction of the Allrounder is very good. No issues in build quality. The pen is comfortable to write with uncapped as it has a nice long grip section. With the pen posted the balance is pretty top heavy, so I wouldn’t recommend posting this pen. The Allrounder weighs approximately 32 grams and feels solid in hand. Capped the pen measures about 5.25″, 4.75″ uncapped about a bout 6.25″ posted. 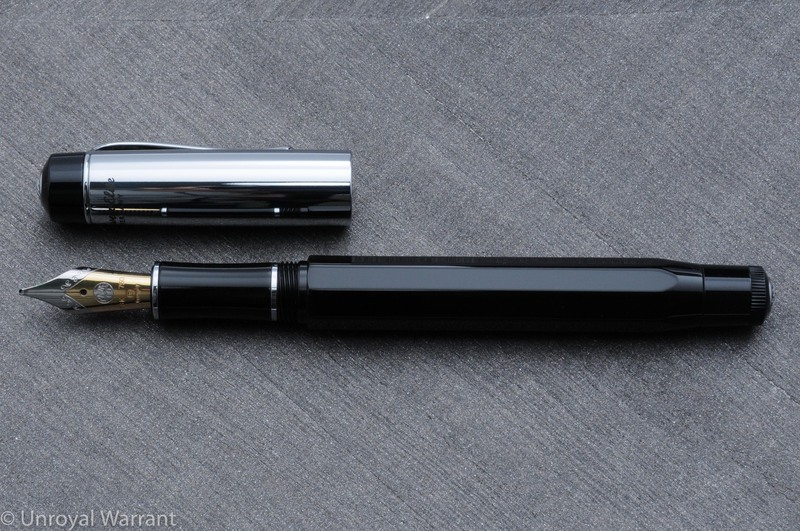 The Allrounder comes with a converter and a nicer box than a basic Kaweco Sport but is it really worth its $100+ price tag? The answer for me is no. All you materially gain over the Sport is an ugly aluminum body and some cheap accessories. 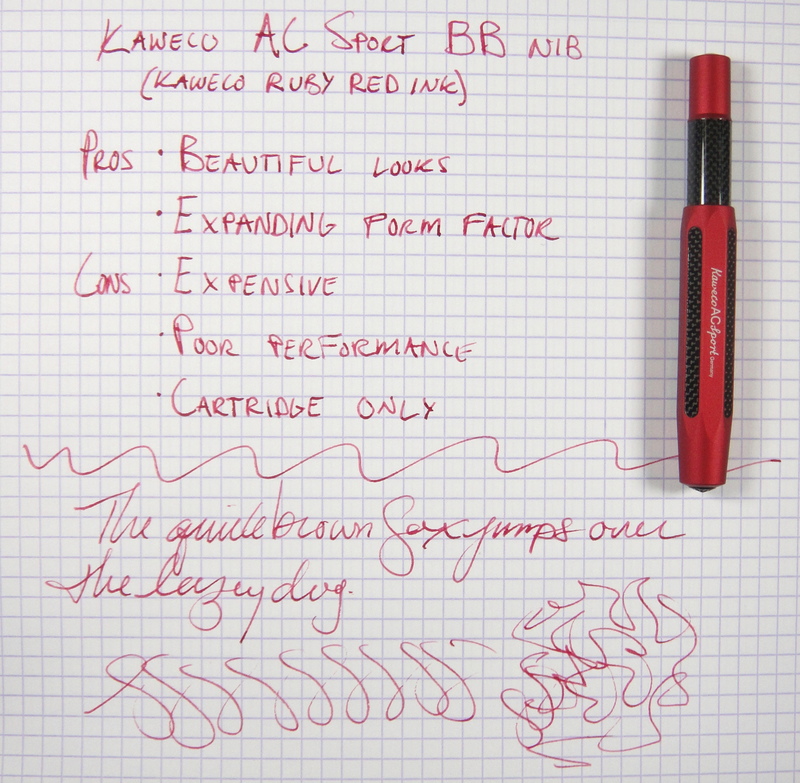 If Kaweco had given the Allrounder an upgraded nib or added a piston filler there would be more to talk about here. Bottom-line: Ugly body aside, the Allrounder delivers too little to justify its $106 price tag. 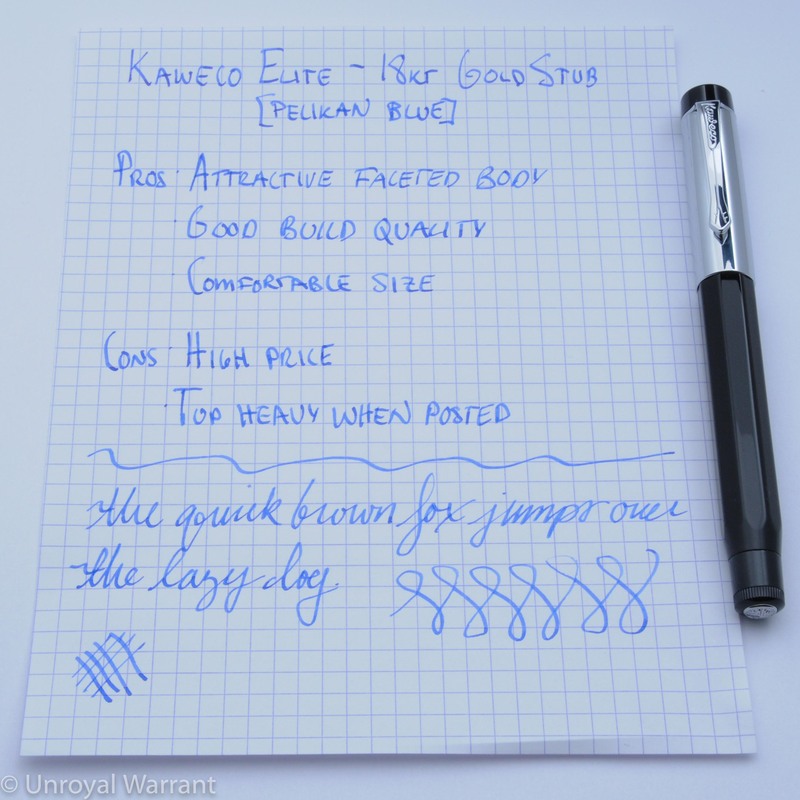 Please note: this product was provided to me at no charge by Kaweco for review purposes. 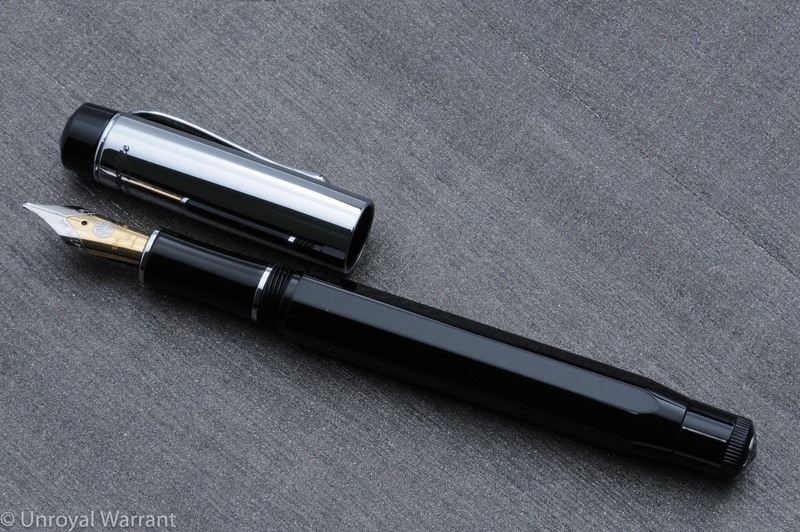 The Sport is easily Kaweco’s most famous model. Its ability to expand into a full sized pen is very appealing and as such I have been using one for several years now and I love it. The AC Sport is one of the higher end models, featuring a gorgeous aluminum and carbon fiber body. Can the AC Sport really be worth five times the price of the standard Sport? Let’s find out. Kaweco was kind enough to send me several pens to review and the AC Sport immediately caught my eye. The red aluminum against the black carbon fiber is striking. I would have never picked this color combo but it’s fabulous. The Kaweco Sport has a unique pocket friendly design. The cap is disproportionately large and because it is faceted it won’t roll off the desk. The small silver nib fits this pen well and the black Kaweco logo on the top of the cap is a nice touch. The carbon inside the facets though doesn’t look as clean as it could (more on this below). On the surface the AC Sport is beautiful pen. 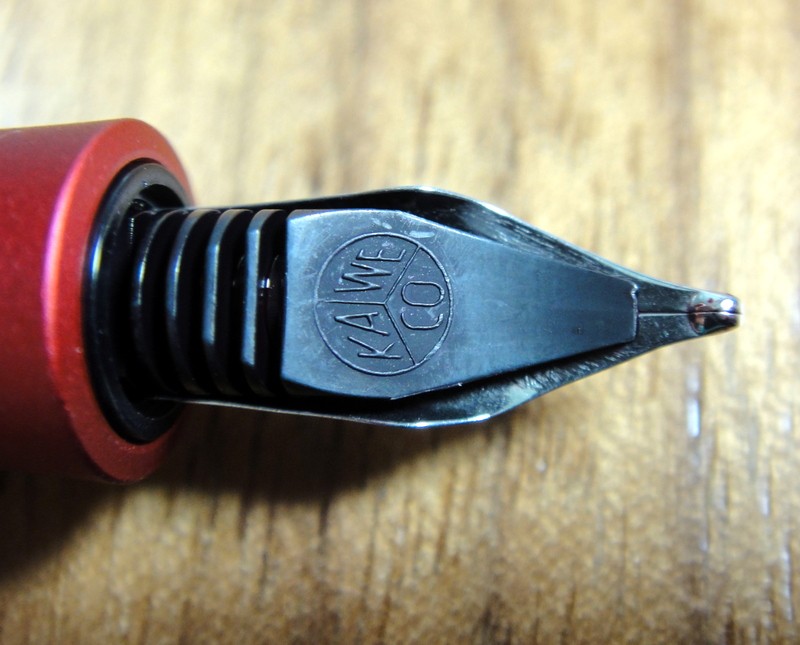 Most Kaweco new nibs require a bit of breaking in, and after a lot of use and cleaning, I finally gave up and examined the nib under a loupe. I found that the AC’s double broad nib has a misshapen point that has been causing the pen to skip on upstrokes. This is something that can be fixed by a nibmeister but in all honestly, I would have a hard time shelling out the dough to fix a cheap steel Bock nib. Bad nib? Check, now on the body. It should certainly be noted that carbon fiber is an expensive and difficult material to work with, that said, I found some issues with the carbon that sits in facets of the AC. 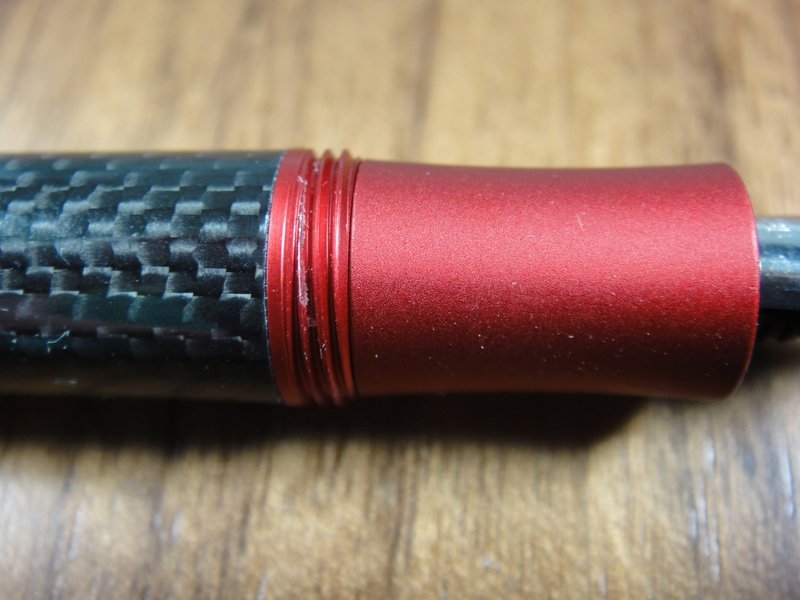 Some of the carbon pieces did not fit perfectly into their slots and I also noticed that all of the carbon pieces on the cap has some rough almost frayed edges (see below). If you look closely you will see that the edges of the carbon fiver looks fuzzy. The fit and finish of the rest of the pen is good. It is worth mentioning that with use the red aluminum will scratch. After about a weeks worth of use I noticed that the threading had scratched. Not a big deal but you need to be careful if you want to keep the finish perfect. 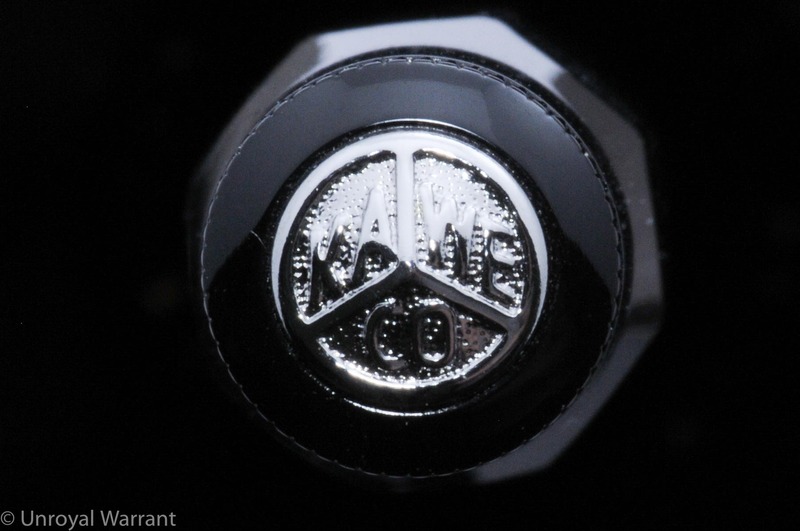 The black Kaweco logo on the cap isn’t the most defined and that made it a bit tricky to photograph. The issues with the carbon are minor and forgivable for a $120 pen but for me a misshapen nib is not. This is not a cheap pen and there really should be more quality control. I flushed the pen before I used it and the water came out completely clear, normally I would expect to see a bit of ink; this is a likely indication that the pen was not tested before leaving Kaweco. The Sport’s most prominent feature is its ability to transform from a mere 4.1” capped to 5.3” posted. The AC Sport weighs in at 22.5 grams and the standard plastic bodied Sport weighs less the half of that at 10.5 grams. The AC Sport is by no means a heavy pen but it does have enough weight to feel solid in hand. My hands are on the smaller size and I find that I can use the pen unposted without any issue though people with larger hands will definitely need to use the cap as the body measures only 4”. The small grip section is made from aluminum and has a medium sized diameter of about 0.6”. It feels a bit constrained, as there are not a lot of choices in where you can place your fingers. I find the AC Sport to be fairly comfortable for long writing session but those with bigger hands may not. The nib being a double broad is buttery smooth; it feels wonderful on paper but unfortunately due to the misshapen nib it doesn’t work all that well. The nib regularly skips on upstrokes. I also had issues with ink flow. I normally store my fountain pens nib up but for this AC Sport I found that it can take a while to get the ink flowing properly; I was able to solve this problem for the most part by storing the pen nib down. Notice the skipping in the figure 8s at the bottom. We have arrived at the major downside of the Sport’s size, its filling system. Because the body is so short this pen only accepts short international cartridges. A converter is too long to fit. On the plus side, the Sport accepts a standard sized cartridge which will give you lots of choice when it comes to ink, but if you love bottled ink like me, you may find your self needing a syringe to fill empty cartridges with your favorite ink. Considering that this pen uses the exact same Bock nib as you get on the standard $23 Sport, it is hard to argue that the AC Sport is a good value at $123. 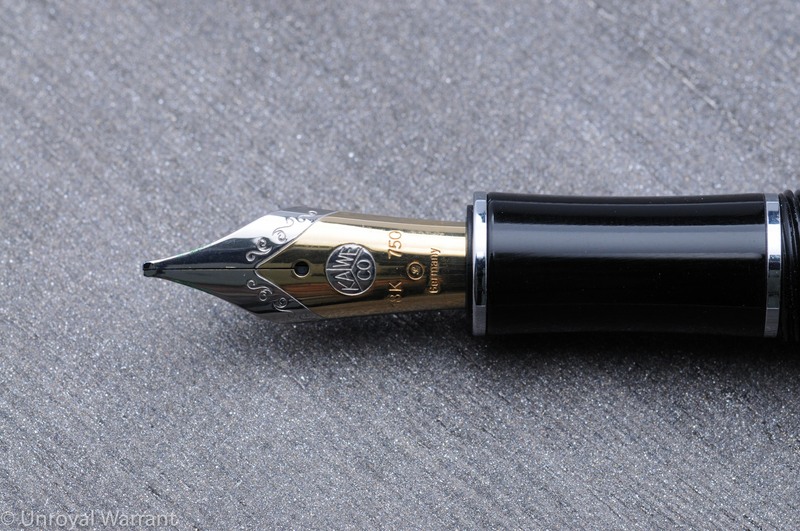 For the same sort money you could have the Pilot Vanishing Point with an 18k gold nib or the excellent Pelikan M205. Would I recommend the AC Sport? Nope…but in the spirit of full disclosure, the moment I saw the AC in person, I knew wanted it for my collection; it really looks that good. If the nib wasn’t such a disappointment, I would have gladly paid the full $123 for this pen. Bottom Line: This fantastic looking pocket pen is ultimately let down by its high price and poor quality control.